Spring is a season for change and refreshing yourself. What better way to reinvent yourself than with a holiday? Take a break so you too can flourish this spring. 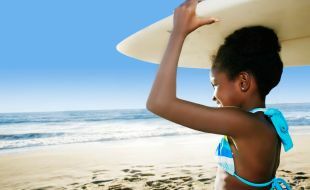 Make warm memories with the kids by escaping to a great experience with Tsogo Sun. We have the following Durban hotels on offer.